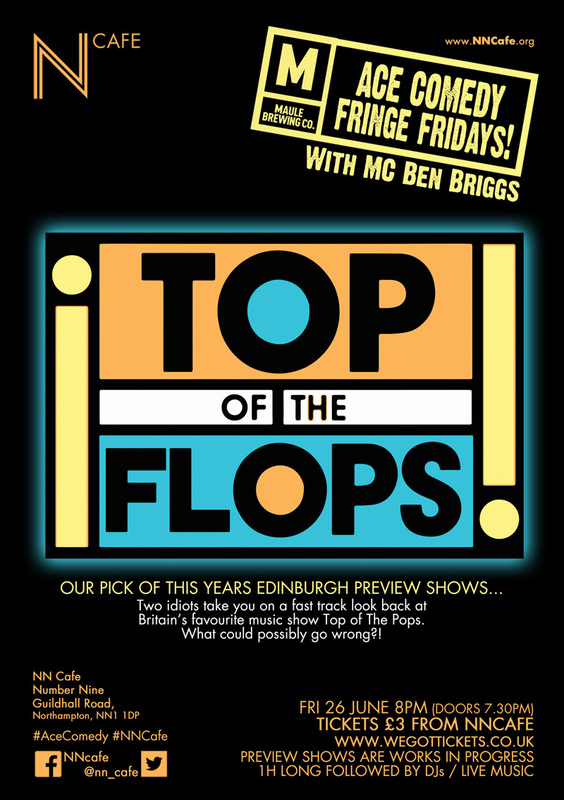 NN Café and us Maule Brewing CO. present our pick of this year’s Edinburgh preview shows! Shows are 1 hour long followed by DJs and live music until 11pm. 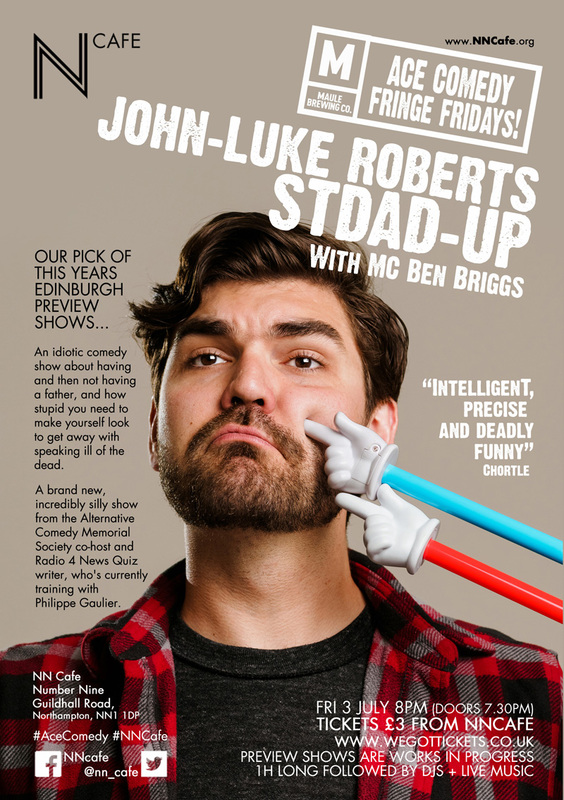 Doors open at 7.30pm and comedy is from 8pm. 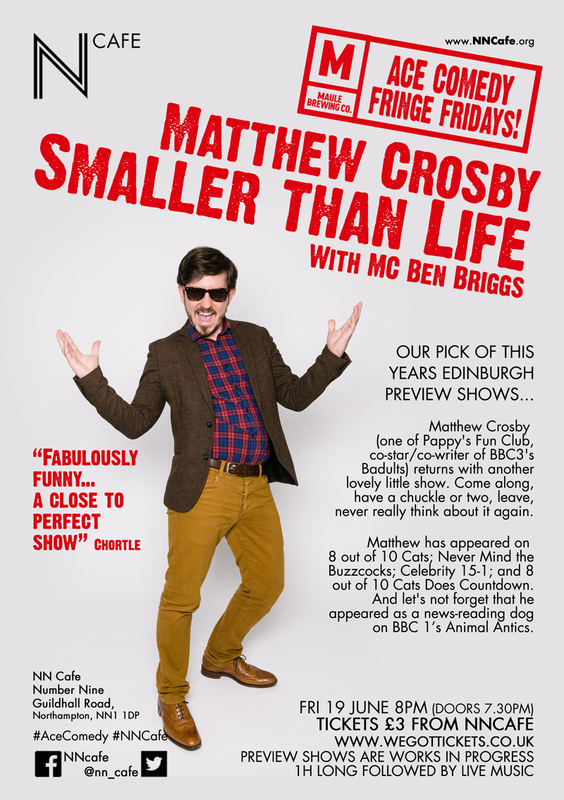 Matthew Crosby (one of Pappy’s, co-star/co-writer of BBC3’s Badults) returns with another lovely little show. Come along, have a chuckle or two, leave, never really think about it again. Matthew has appeared on 8 out of 10 Cats; Never Mind the Buzzcocks; Celebrity 15-1; and 8 out of 10 Cats Does Countdown. And let’s not forget that he appeared as a news-reading dog on BBC 1’s Animal Antics. Britain’s favourite music show Top of The Pops. An idiotic comedy show about having and then not having a father, and how stupid you need to make yourself look to get away with speaking ill of the dead. A brand new, incredibly silly show from the Alternative Comedy Memorial Society co-host and Radio 4 News Quiz writer, who’s currently training with Philippe Gaulier. From his very random perch on the sidelines of show business Aczel grasps the slim opportunity to change the world. Whilst he accepts it’s like buying a lottery ticket – frankly a single, 47 year old, middle manager doesn’t have too many other options? Ed uses the gig to search for an all encompassing idea which will mind bendingly improve human existence. He is well aware of his own limitations so expects someone from the audience to do the actual rocket science. Or to put it simply he is facilitating the garden by which the flower will grow. He asks what is an Artist (and whether you should include Elvis or Simon Cowell in the list), and then desperately tries to bring Maths, History and Philosophy to life for beginners. Wood’s hilarious songs and sketches, performed with her permission, tell the story of Gladys Winter. Wood’s genius for finding the comic in everyday life cheers Gladys’ otherwise ordinary life. Gladys has developed the uncanny knack of morphing into one of Wood’s crazy characters at the slightest sign of trouble. Fun and laughter guaranteed. 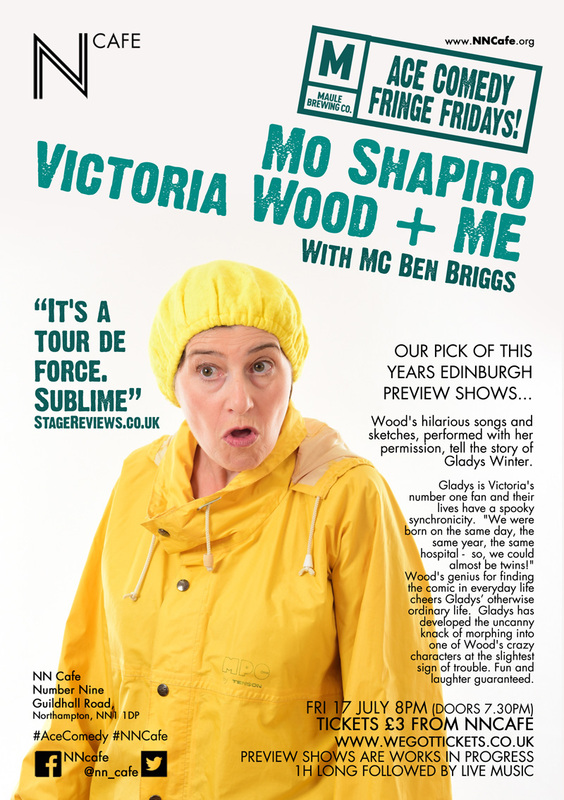 Mo is taking this show to The Gilded Balloon this year. 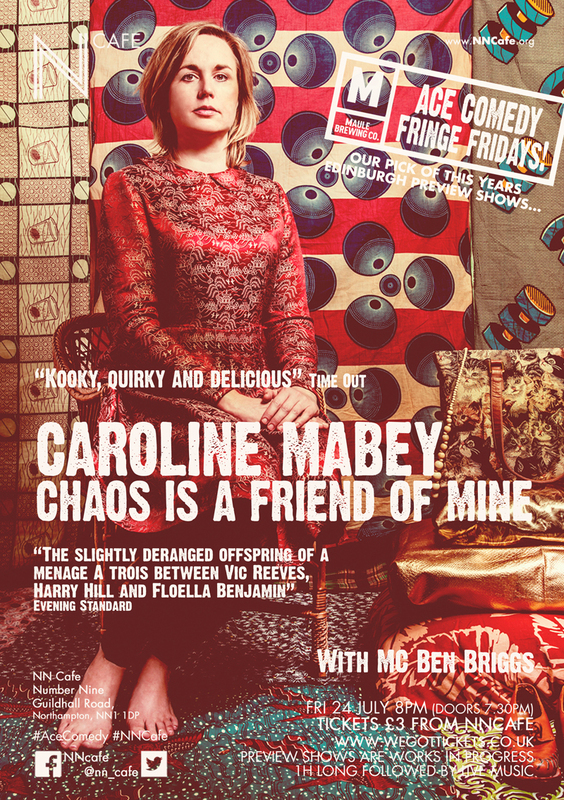 Fringe favourite and ‘oddball genius’ (Chortle.co.uk) Caroline Mabey has been off having a baby. She only did it to get out of doing Edinburgh. Grappling, bleary-eyed, with motherhood and solipsism. 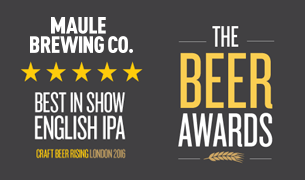 ‘Kooky, quirky and delicious’ (Time Out). ‘The slightly deranged offspring of a menage à trois between Vic Reeves, Harry Hill and Floella Benjamin’ (Evening Standard). ‘Absolute delight to watch. 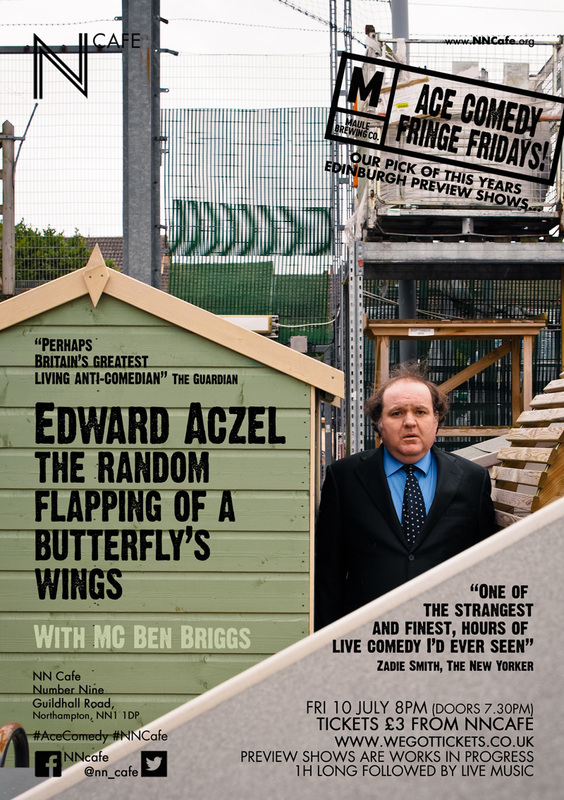 Fantastically ditzy and spectacularly absurd … Leaves you feeling a little bit dizzy and a big bit happy’ (The Skinny).